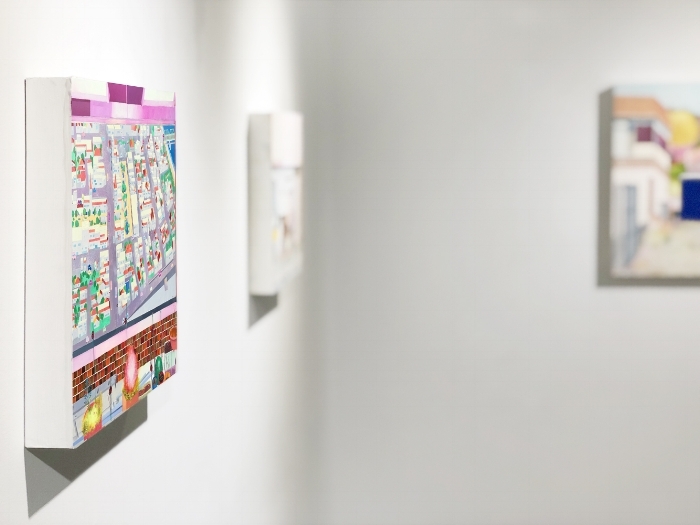 Artist and writer, Xico Greenwald, wrote a dazzling review of Anne Canfield’s current POP-UP Show that is on display in the gallery’s Viewing Room through October 27th, 2018. The review was published in the New York Sun on October 16th. Please click here to read the review.